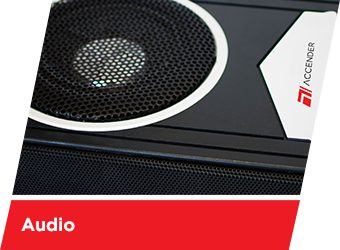 Increase the quality and power of your vehicle’s sound. Accender’s audio equipment are elaborated aiming a better sound efficiency, allied to a differentiated design and premium materials. 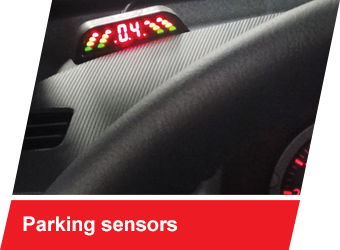 Accender’s parking sensors are mechanisms known due their trust and safety, developed to help the driver in maneuvers through the emission of sound and visual warnings, avoiding collisions with objects in the moment to park the vehicle. 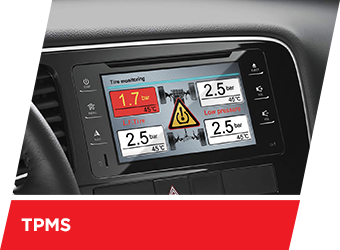 There are more than 20 options of sensors. 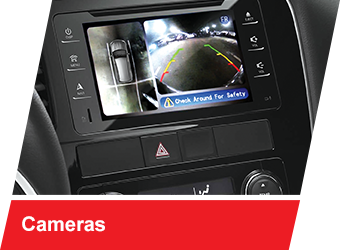 A safety accessory that increases the vehicle’s visibility during the day. 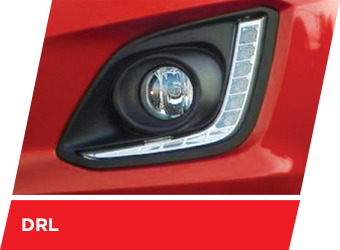 With our DRL’s (Daytime Running Lights), the vehicles can be easily seen and it helps to avoid severe accidents.